Shopping always makes women happy. Because they like to wear fashionable cloth. 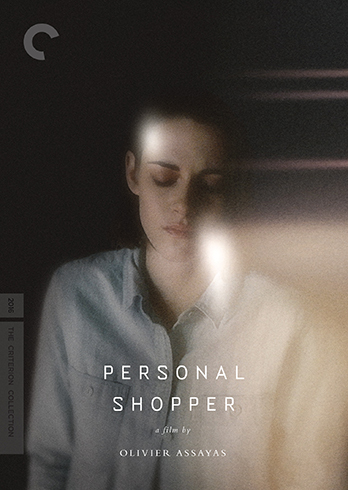 So for this you should find a personal shopper. They will give you fashionable thought in this case.